Stimulate your own natural healing potential. Regenerative Medicine is an alternative approach to traditional healing modalities. Science is unlocking the body's natural ability to heal damaged tissue and accelerate the healing process. These proven technologies provide our patients options and multiple therapy choices. Which is best for you? 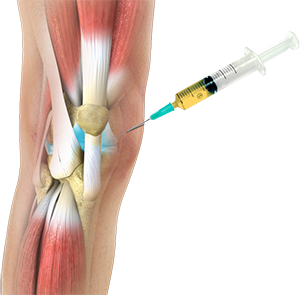 Use your own body's platelet and plasma growth factors to treat arthritis and tendonitis. Using Stem Cells to restore your body’s natural ability to heal. Utilize the cells and growth factors in amniotic fluid to stimulate your healing. The Orange County Register and Coast magazine, in partnership with Orange County Medical Association (OCMA), honored Dr. Fitzpatrick for going above and beyond for his service and overall patient satisfaction. Congratulations to all the other honorees for the respected work they provide each and everyday, while making patient care the number one priority! Click our downloadable brochure for pricing and treatment options that work for you. South Orange County Ortho- Biologics.